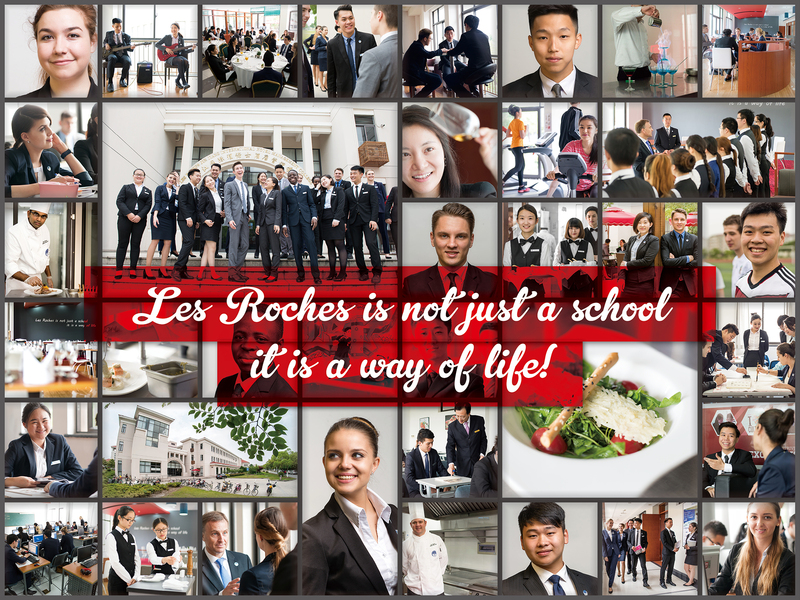 The Dean is responsible for overseeing the academic integrity and delivery of Les Roches programs on the Shanghai campus (LRJJ). He/she reports indirectly and collaborates actively with the Academic Dean in Les Roches, Bluche, Switzerland. The Dean at LRJJ is responsible for program planning and delivery at both undergraduate (diploma) and post-graduate levels. He/she manages, hires and develops faculty to achieve institutional goals. The Dean drives excellence in teaching and learning. He/she is responsible for student academic progress and satisfaction. The Dean works in close collaboration with his/her colleagues at the School's leadership level, with program managers and faculty. He/she is a team player with strong problem solving and communications skills, combined with an in-depth understanding of the academic world in the hospitality domain. • Liaise and communicate on a regular basis with the Academic Dean of the institution in B[uche, Switzerland. • Lead and manage the campus r academic department including Practical, CDIP, Library Services and Student Activities. Competitive salary based on qualifications and market!